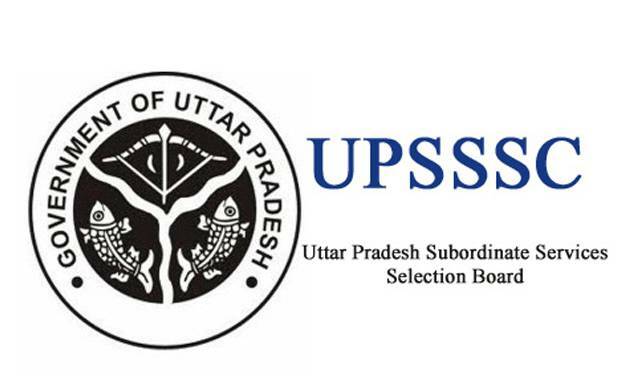 The Uttar Pradesh Subordinate Services Selection Commission (UPSSSC) Conductor (Parichalak) Final exam results 2015 have been declared. Candidates who appeared for the UPSSSC Final Conductor Exam 2015 can access their results online. The UPSSSC Conductor (Parichalak) Final exam was held in 2015. The UPSSSC Conductor (Parichalak) Final exam results 2015 are now available on the official website – upsssc.gov.in. The UPSSSC Conductor (Parichalak) Final exam was conducted by UPSSSC to fill up 1690 posts of Parichalak (Bus Conductor). 4. Enter your important details like Registration Number, date of birth, gender and verification code.